EHB owns and will lease back to the State of Nevada the new Nevada Supreme and Appellate Court building currently under construction in Downtown Las Vegas. The 26,100 sq ft office building features Neoclassical design and was the product of a collaborative effort between EHB Companies, the Supreme Court and various departments of the State of Nevada. 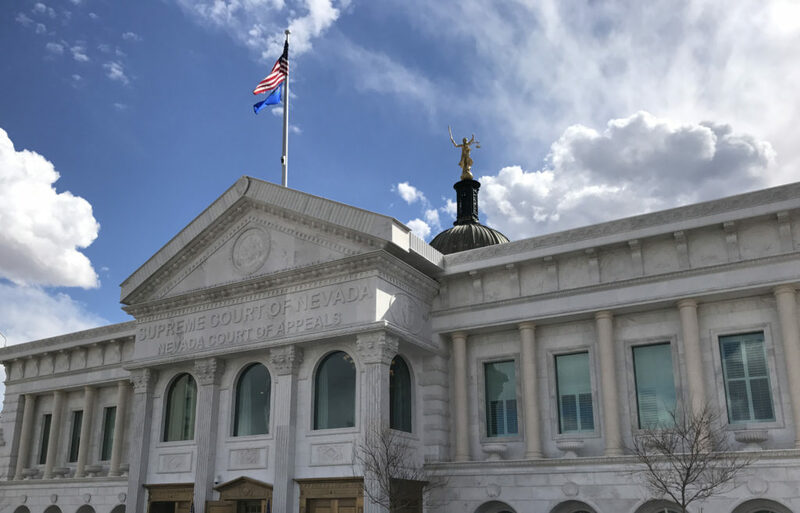 The court building will have offices and chambers for both the Supreme Court of Nevada and Nevada Court of Appeals, as well as 72 seat grand courtroom for oral arguments. It will be constructed with GREEN principles in mind – seeking to achieve a LEED Gold certification.